Oh, wow. 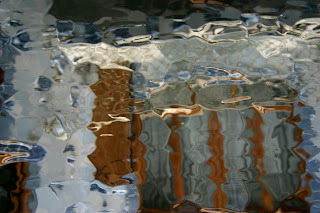 I love abstract shots, and this one is terrific. Good work!